Steve Smith's 12-month suspension from international cricket ends on March 28, 2019. Steve Smith is expected to be out of action for at least six weeks after Cricket Australia on Saturday announced that the former Australia captain will undergo an elbow surgery. 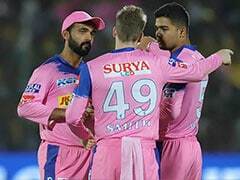 Smith, who was participating in the ongoing Bangladesh Premier League (BPL), had to return to Australia after playing just two matches for his BPL franchise Comilla Victorians. Smith's surgery, which will be done to repair a ligament in his right elbow will take place on Tuesday. The 29-year-old is then expected to wear a brace for the next six weeks, followed by a rehabilitation process. “Steve Smith will undergo surgery on Tuesday to repair a ligament in his right elbow. He is expected to wear a brace for six weeks before commencing rehabilitation. 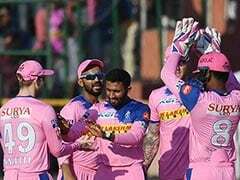 Return to play time frames will be clearer once the brace has been removed," icc-cricket.com quoted a statement from a Cricket Australia spokesperson. Earlier, Mohammad Salahuddin, head coach of Victorians, had confirmed about Smith's injury. 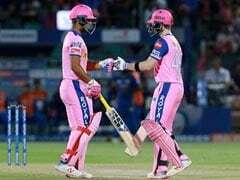 "We are not sure how he picked it up, but the last two days he could not bat in training due to the problem. He had an MRI test here but the result was not very clear. He sent the report to Australian physicians who advised him to return home immediately," Salahuddin said. 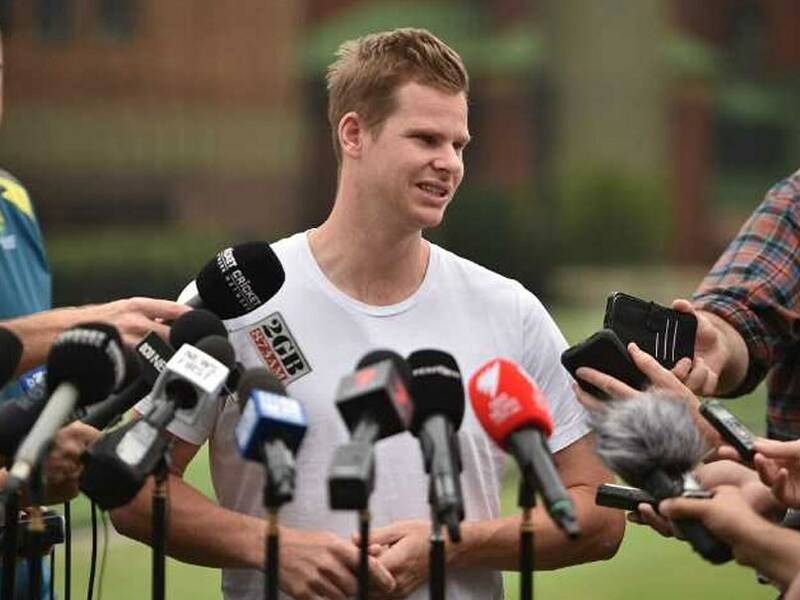 Smith, along with David Warner, is currently serving a one-year for his involvement in the ball-tampering controversy that took place last year in March in South Africa. Currently barred from playing international and Australia's domestic cricket, Smith participated in Twenty 20(T20) leagues in Canada and the Windies.